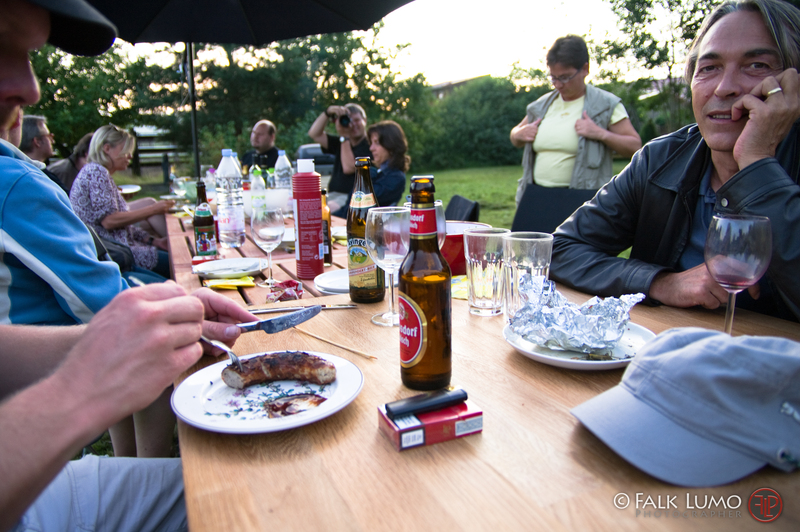 In order to celebrate the end of the Pentax K-7 alpha test, another tester from Munich and myself organized a little barbecue. I've cut a little movie from files found on my K-7 and some shots from friends (in German language). K7Grillen (K-7 Barbecue) from falconeye on Vimeo. Btw, the green light at the end is the K-7's AF assist light.